favorit ALBUM: 38 options. No fan-made albums. Who is your favorit member of the band? Will anda gabung my club? 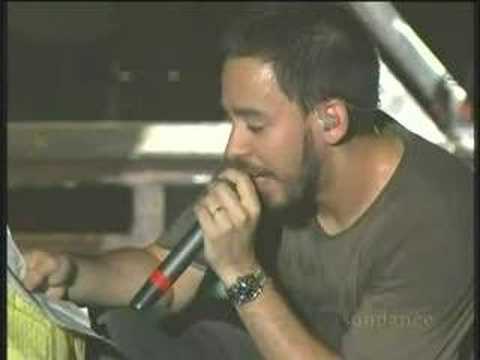 Linkin Park's other single, What I've Done (from their 3rd studio album, menit to Midnight) was featured in the first transformers movie trailer and was included in the transformers Soundtrack. The Hybrid Theory id the debut Album oleh Linkin Park, released on 24th October through Warner Bros Records. The album was a huge commercial success, having sold lebih than 10 million copies oleh 2010 in the United States alone, and standing at number 2 on the Billboard 200, while reaching high positions also in other charts worldwide. Linkin Park shall rise to the stars. They will continue BREAKING THE HABIT. They will LEAVE OUT ALL THE REST and they will not FAINT. 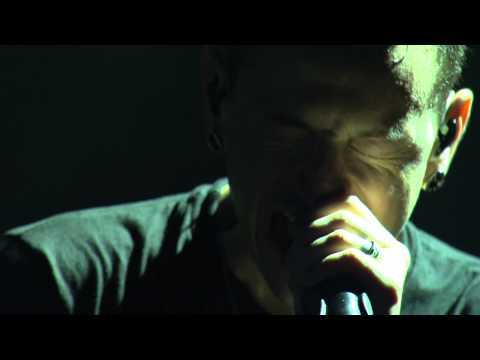 They will not go NUMB and tired of having no one on VALENTINES DAY.When THE SHADOW OF THE hari takes over our souls, linkin Park shall take us ONE STEP CLOSER to sanity. They will continue giving us happiness and joy. IN THE END, Linkin Park will save the world, even if NOBODY'S LISTENING, even if the NEW DIVIDE doesn't have POINTS OF AUTHORITY, Linkin Park will not say "I've diberikan UP". If anda haven't then let me tell you, it is Linkin Park. Thank anda Chester for the amazing musics anda & the rest of Linkin Park ever gave us! 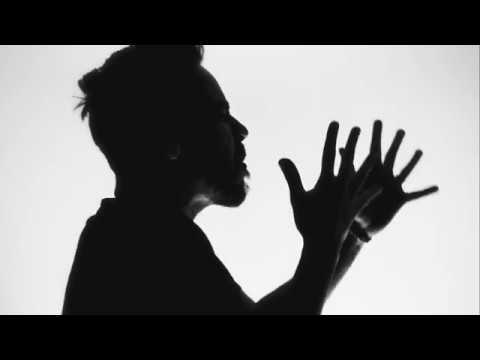 anda are the jantung and soul of Linkin Park, the songs anda sang changed my life. Thank anda Chester! name the song: "there's a time, when the operation of the machine becomes so odious. makes u so sick at heart, that u can't take part." what do anda think of the LP and eminem collaborations?